I’m located in Michigan, and because there are so many great breweries and varieties available here I tend to focus on those beers. I want to try to bring my unique perspective to these reviews, so you don’t have a cookie cutter experience. I lay out all of my reviews in simple terms, because I think that beer reviews are too heady and intimidating. My approach is this – I’m not a beer snob, or a someone who looks down on people who enjoy a PBR or a Miller Lite from time to time. When I’m done mowing my lawn, do I want to drink an Imperial Stout? No, I think that there’s a time and a place for just about every type of beer. I’m hoping that you get to know me just as much as you get to know the beers that I bring to the table. 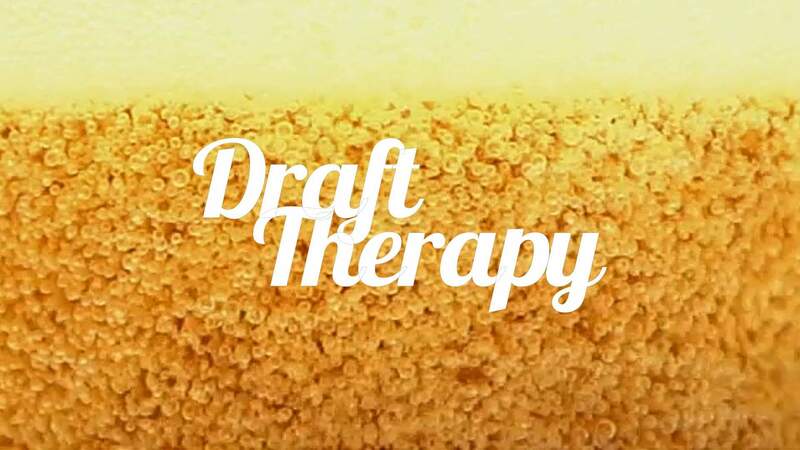 I want Draft Therapy to be your gateway to all the different styles that Michigan has to offer. I won’t only be covering Michigan beers and breweries, but I think you’ll soon see that most of my content leans in that direction. All the breweries and beer that I try are paid for by me, unless I’ve explicitly noted otherwise.